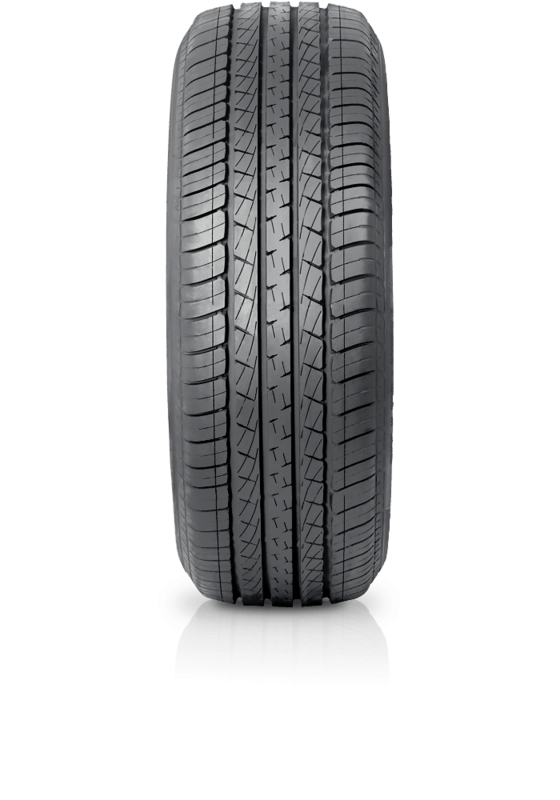 Goodyear Eagle NCT5A is an impressive run flat tyre for high performance vehicles. Goodyear Eagle NCT5A is an impressive run flat tyre for high performance vehicles. The tyre offers more responsive handling, maximum performance and enhanced traction and road contact.